Redmi Note 5 and Note 5 Pro were among the most successful Xiaomi smartphones sold in India. By the fourth month after launch, Xiaomi had managed to sell 5 million units of the two smartphones combined in the country. Redmi Note 5 Pro, the more cherished and powerful one of the two, has received a fair treatment including two major OS updates – Android 8.1 Oreo and Android 9 Pie – while a system-wide dark mode is currently being tested. The lower-powered Redmi Note 5, on the other hand, has not received any update since November last year. 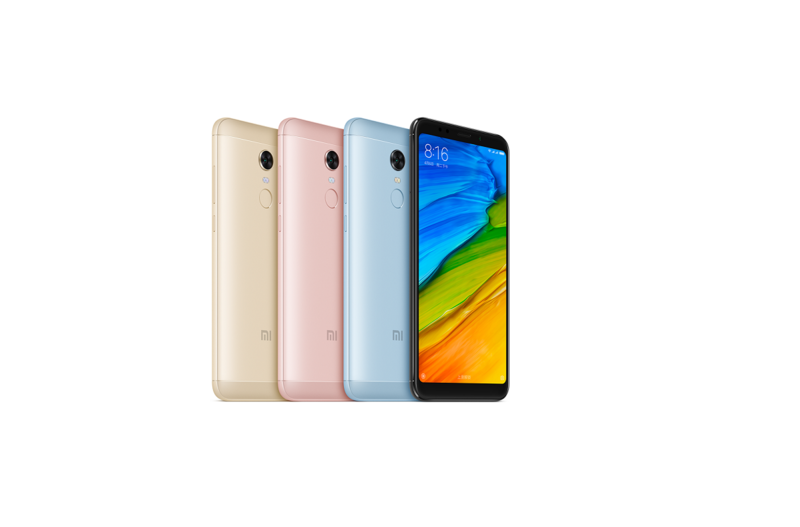 But, if you’re using an Indian Redmi Note 5, there’s good news for you as Xiaomi is now turning its attention back to the smartphone and releasing a new update after almost five months of waiting. Thanks to XDA Recognized Developer yshalsager for the download links.